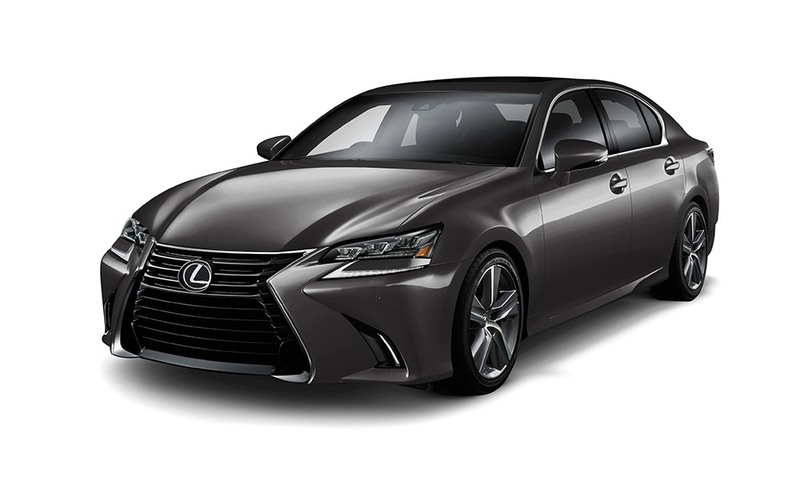 For a pre-owned Lexus automobile to be considered for the "Lexus Certified Pre-Owned" designation, Lexus technicians inspect no less than 175 items to ensure that everything looks, feels and performs as originally intended. That's how we assure absolute quality and help provide you with absolute confidence in your Pre-Owned Lexus. At Lexus, we undertake every measure possible to assure the integrity of our pre-owned vehicles in order to ensure your peace of mind. That's why we obtain CARPROOF® reports for every certified pre-owned Lexus that comes into our care.